HVWS is situated under 1 hour south of Sydney in the Southern Highlands near the township of Bowral. Our property has 190 acres of highly fertile pastures, with rolling hills - the perfect environment for growing out youngstock. 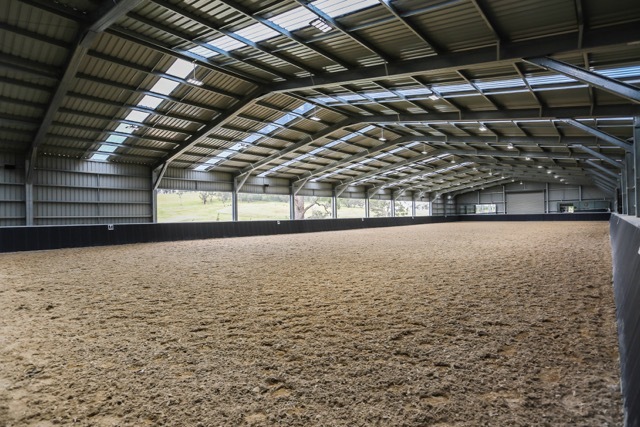 Full sized indoor dressage arena with soiltech surface. Horses must be well handled (for worming, trimming, any vet treatment where necessary). Agistment contract and riding waiver must be completed at commencement of agistment period. Agistment to be paid monthly in advance.